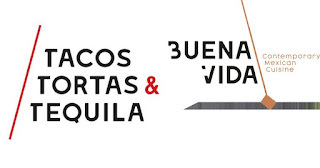 Street Guys Hospitality's newest modern Mexican concepts, Buena Vida and Tacos, Tortas & Tequila (TTT), located at 8407 Ramsey Avenue, Silver Spring, Maryland, 20910, will be celebrating National Tequila Day on Tuesday, July 24 with an extended Happy Hour available from 11 AM to 10 PM. At TTT, the first-floor authentic meets modern Mexican diner, guests can enjoy a selection of beverages available at a discounted price of $5 each including the TTT Margarita with blanco tequila, agave, and lime, house red, white, or sparkling wine, as well as draft, can, or bottled beer including Amber Dos Equis, Lager Dos Equis, Flying Dog 'Snake Dog' IPA, American Blonde Ale Flying Dog Numero Uno 'Agave Cerveza,' Corona Extra, Corona Light, Modelo Especial, Negra Modelo, Tecate, Tecate Light, Victoria, Pacifico, Bohemia, Estrella, and Jalisco. On the second-floor, Buena Vida will feature an all-day Happy Hour menu featuring $5 small plates such as Shishitos Toreados with macha, cotija, crispy shallot, and sal de chapulin; Nachos with organic homemade chips, pork al pastor, grilled chicken, or steak with poblano cheese sauce, black bean purée, and pickled veggies; Potato and Cheese Flautas with Yukon gold and Oaxaca cheese purée, rajas, cabbage slaw, black bean purée, guajillo salsa, crema, and cotija; Tuna Tostadas with guacamole, marita mayo, lime, sesame, guajillo spice, and Chicken Tinga Tostadas with braised chicken, chipotle, tomato, crema, chopped little gem lettuce, guacamole, cotija, and pico. For the perfect pairing, Buena Vida will offer $5 specialty cocktails including the Buena Vida Margarita with reposado tequila, agave, lime, mandarin, and salt air; the Michelada with beer, sangrita, and tamarind-chili; White Sangria with sauvignon blanc, cantaloupe, mango, grapes, and peach liqueur, and Red Sangria with cabernet sauvignon, pomegranate, mandarin, grape, and orange liqueur. Buena Vida will also offer house red, white, or sparkling wine, as well as draft, can, or bottled beer including Amber Dos Equis, Lager Dos Equis, Flying Dog 'Snake Dog' IPA, American Blonde Ale Flying Dog Numero Uno 'Agave Cerveza,' Corona Extra, Corona Light, Modelo Especial, Negra Modelo, Tecate, Tecate Light, Victoria, Pacifico, Bohemia, Estrella, and Jalisco. Wines and cervezas are also priced at $5 each. 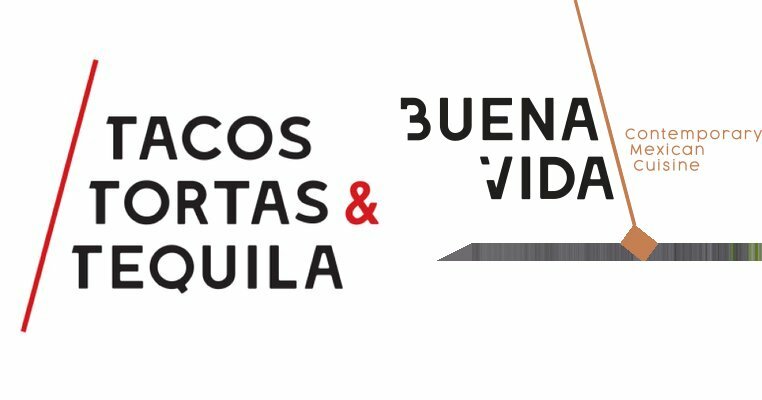 Additionally, for the entire month of July, TTT & Buena Vida will offer a specialty cocktail, not found on the featured menu, to coincide with National Tequila Month. Priced at $8, the Spicy Pepino Margarita is made with tequila blanco, lime, spicy syrup, cucumber purée, and rose water. WHEN: Tuesday, July 24, from 11 AM to 10 PM. WHERE: TTT & Buena Vida is located at 8407 Ramsey Avenue Silver Spring, Maryland 20910, phone (301) 587-8407. For more information, please visit http://www.buenavidarestaurant.com/. 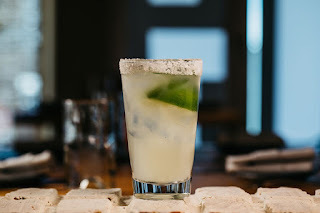 WHY: National Tequila Day is dedicated to recognizing tequila, a distilled alcoholic beverage made from the blue agave plant and the main alcohol in a margarita. Blue agave plants produce sugars such as fructose, which are ideal for preparing tequila. The plant only grows in the rich and sandy soil of Jalisco, Mexico at altitudes of 1,500 meters. To make tequila, the heart or piña of the plant is removed when the plant is approximately 12 years old, and weighs around 40-90 kg. The heart is then heated to extract sap, which is fermented and distilled into tequila. According to history, the Aztecs created fermented beverages from the agave plant prior to arrival of Spaniards in 1521. The origins of National Tequila Day are not well understood. It appears that National Tequila Day began to emerge around the late 1990s. This holiday is celebrated every year on July 24.